6oz. (175ml.) Introducing the Japanese Natural collection. 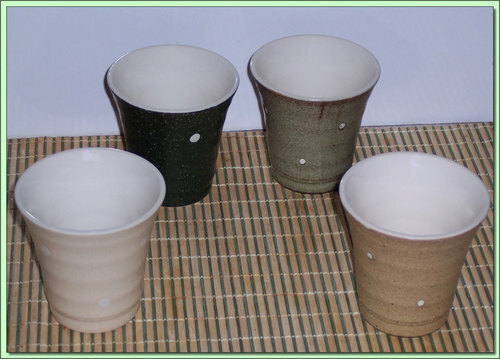 Four attractive clay cups of representing the four seasons in attractive earthy colors.